Video footage obtained by Al Jazeera appears to contradict official death toll from May 6 violence in Dhaka. Al Jazeera has obtained video footage suggesting that the Bangladesh government has been providing inaccurate death tolls from recent violence. 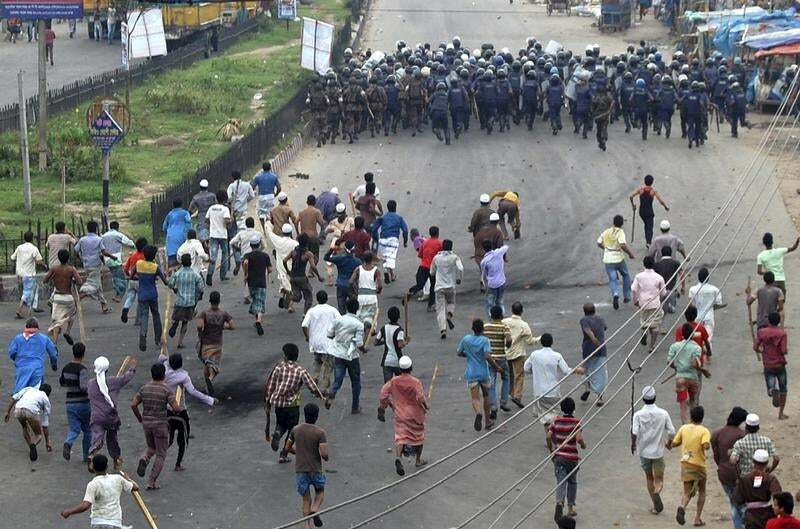 According to official figures, 11 people had died during fighting between police and protesters from Hifazat-e-Islam, an Islamic group, on May 6, a day protesters refer to as the “Siege of Dhaka”. Human Rights Watch, a US-based rights group, said that the exact number of deaths resulting from the protests are “unclear”. “Independent news sources put the figure at approximately 50 dead, with others succumbing to injuries later,” HRW said in a statement on Saturday. In an interview with Al Jazeera, Bangladesh’s Foreign Minister Dipu Moni downplayed reports of inaccuracy in government figures. “There can always be an inquiry, there can always be an investigation,” said Moni. “The government or most of the people in the country doesn’t even think that there was any controversy with the matter,” she added. Abdul Jalil, a deaf and mute grave digger at Dhaka’s state-run cemetery, communicated that he buried 14 bodies of bearded men with gunshot wounds after the protest, all at night. The rights group wants an independent inquiry to find out what happened once and for all. 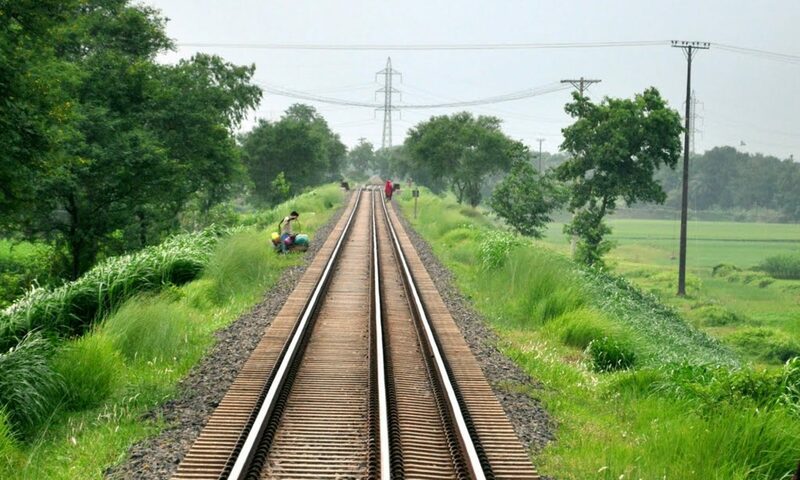 (New York) – The Bangladeshi authorities should immediately set up an independent commission to investigate the large numbers of deaths and injuries during the Hefazat-e-Islaam-led protests in Dhaka and elsewhere on May 5-6, 2013, Human Rights Watch said today. The commission should also investigate violence that killed dozens in February, March, and April after protests and counter-protests broke out after the announcement of verdicts by the country’s International Crimes Tribunal (ICT). * হেফাজতে ইসলাম কি পারবে রোদ বৃষ্টির মধ্যে অবরোধ চালিয়ে যেতে? * হেফাজতে ইসলাম কি খেয়ে না খেয়ে টিকে থাকতে পারবে? * ওরা কি হাসিনার রক্ষিবাহিনীর সামনে টিকে থাকতে পারবে? বন্ধুরা, আপনারা বলুন, কোন সিদ্ধান্তের সাথে আপনারা একমত? Established in 2010, the tribunal is trying 12 men for crimes against humanity. That they are mostly from Jamaat-e-Islami, which is strongly opposed to Hasina’s government, has drawn accusations that the trials are a politically convenient way of getting rid of opposition leaders.The tribunal has been plagued by accusations of foul play and government influence, but the country’s opinion is divided. When Abdul Qader Molla, one of the leaders of Jamaat-e-Islami, was sentenced to life in prison rather than death, hundreds of thousands of people protested to demand that he be hanged.But last week’s announcement that another Jamaat-e-Islami leader will be executed, led to further protests – this time by supporters of those on trial.As more sentences are announced, the violence is likely to continue.So, why are these trials taking place now? Can the country right these historical wrongs – and at what cost to its unity?Inside Story, with presenter Jane Dutton, speaks to: Salman al-Azami, the son of former Jamaat-e-Islam leader Ghulum Azam, who is one of those standing trial; Tridib Deb, the co-chairman of the Bangabandhu Lawyers Council, the head of the Awami League, and father of the current prime minister; and Palash Kamruzzaman, a fellow at Bath University and an analyst on Bangladeshi affairs. আল্লামা সাঈদীর ফাঁসির রায় ঘোষণা দিয়েছে আন্তর্জাতিক অপরাধ ট্রাইব্যুনাল-১: ইসলামের বিরুদ্ধে সরাসরি যুদ্ধের ঘোষণা দিল আওয়ামী জাহেলিয়াত! * জাফর ইকবালের পিতার খুনের আভিযোগ। মামলার সাক্ষী ছিলেন জাফর ইকবাল, জুয়েল আইচ, শাহরিয়ার কবির, দু:খের বিষয় উনারা কেউই আদালতে হাজির হননি! রাষ্ট্রপক্ষের আইনজীবি বলছেন উনাদেরকে খুঁজে পাওয়া যাচ্ছে না! যদিও উনাদের সবাইকে সাহাবাগে নিয়মিত দেখা যায়! জাফর ইকবালের মা তার স্বামীর হত্যার বিবরণ দিয়ে একটি বই ও লিখেছেন। অথচ একবারও উনি সাঈদীর নাম উল্লেখ করেননি!